Hello, first time poster here. 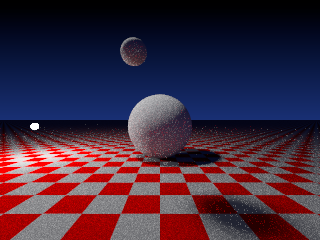 It seems like this is the only ray-tracer development community around! 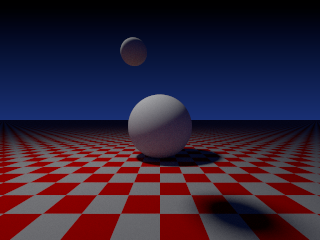 In my spare time, I'm reading PBRT and developing a ray/path/hacktracer of my own. Using the book for a mathematical and technical foundation but then trying to apply my own ideas. Recently I've implemented Multiple Importance Sampling for the sampling of surfaces. I do this by, on each intersection, sampling both a random direction from the BRDF and also sampling a random light, then combining both using the power heuristic.